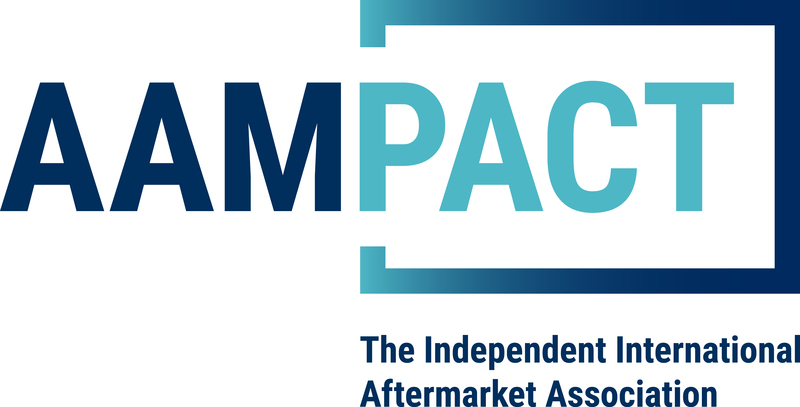 We are one of the largest European manufacturers of regulators, rectifiers, ignition parts, relays,sensors and many more for the IAM (Independent Aftermarket). We are a partner of many European OES and OEM’s. Based on our longterm experience, we offer products from the areas of engine management, sensor systems, fuel supply and electronics. All products are developed, manufactured and tested according to current OE specifications. All of our products undergo continuous improvements, ensuring our customers that we can offer solutions to known product weaknesses and compensate them. You also benefit from our two-brand strategy. With the two established brands Hitachi and HÜCO we unite two successful brands, which face a hardly comparable selection in the aftermarket. In case you have any further questions, please don’t hesitate to get in touch with your regular contact person. We are glad to answer your questions! If you have any questions regarding the professional exchange of spare parts, please visit our YouTube channel www.youtube.com/hueco.